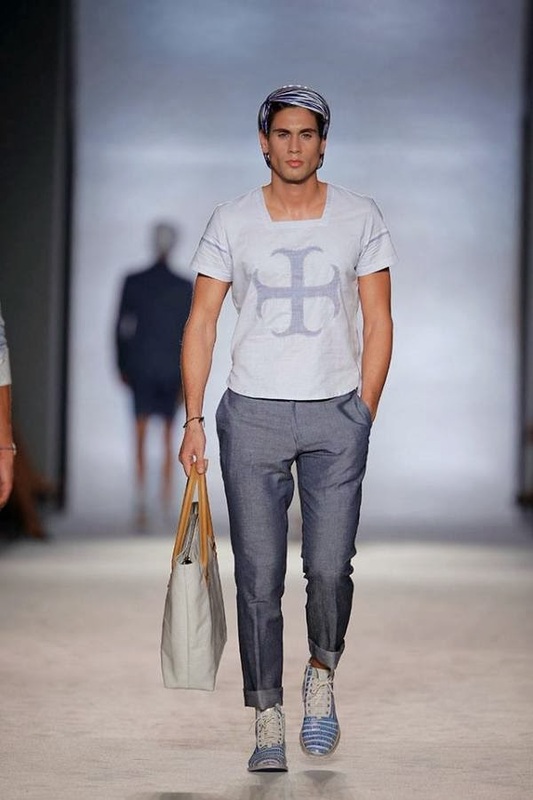 In spite of its long-established clothing and footwear industries, Portugal has remained as removed from a position of influence in the realm of fashion as its isolated geographical location in Europe. 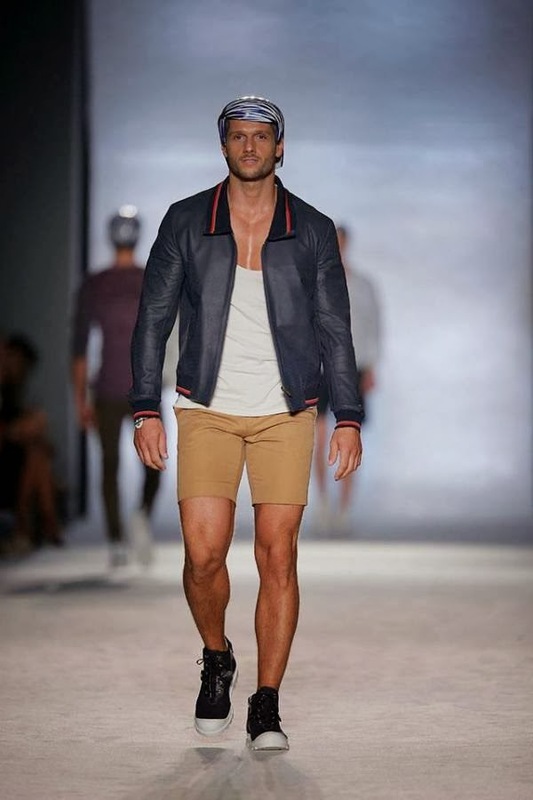 With the oldest political borders in history and with the vast majority of its population living within a few miles of the Atlantic coast in a strip between Oporto and Lisbon, Portugal has literally and figuratively lived with its back to the rest of the continent. 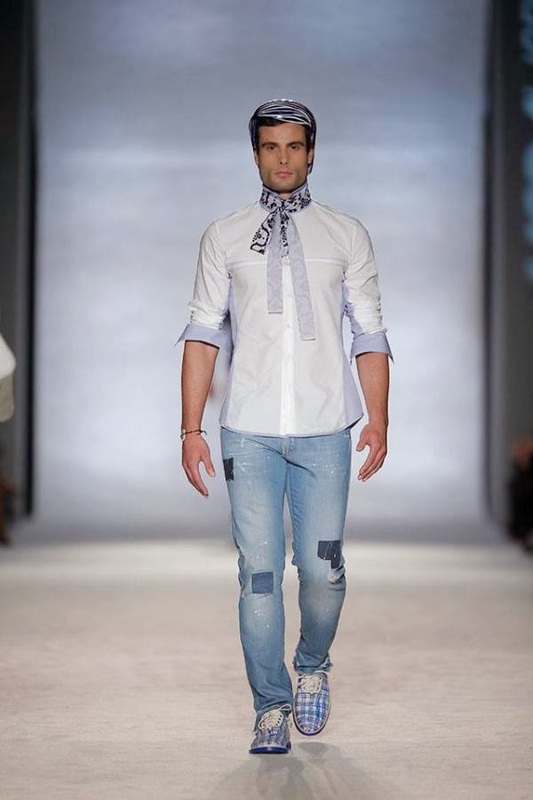 However, as the collections shown during Lisbon Fashion Week attest, this is a country whose sartorial talent should not be underestimated. 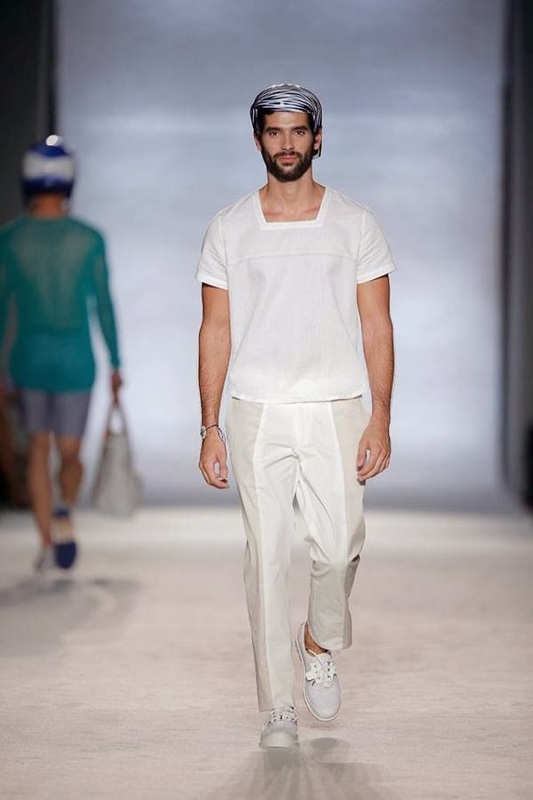 Amongst the short list of Portuguese menswear designers, Nuno Gama is undoubtedly the most influential. 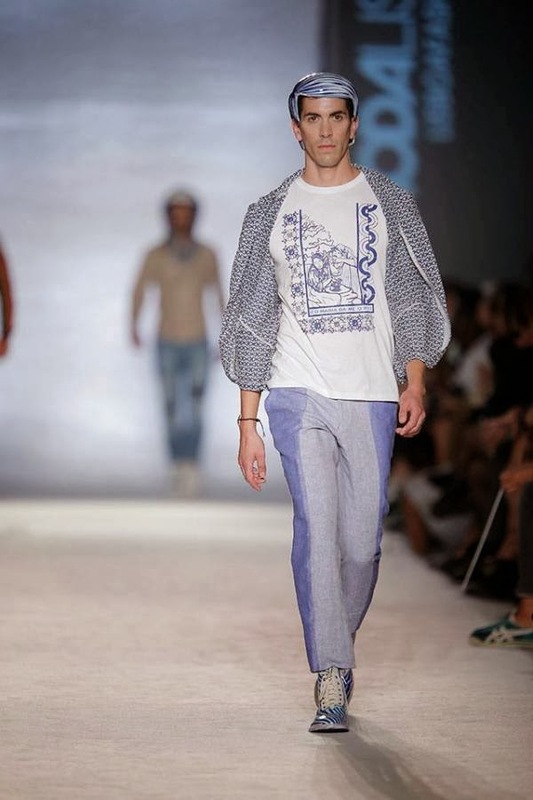 A graduate of the fashion design course from CITEX in Oporto, Gama founded his eponymous label in 1991 and went on to open nine stores throughout Portugal within the following five years to address the growing demand from devoted followers. 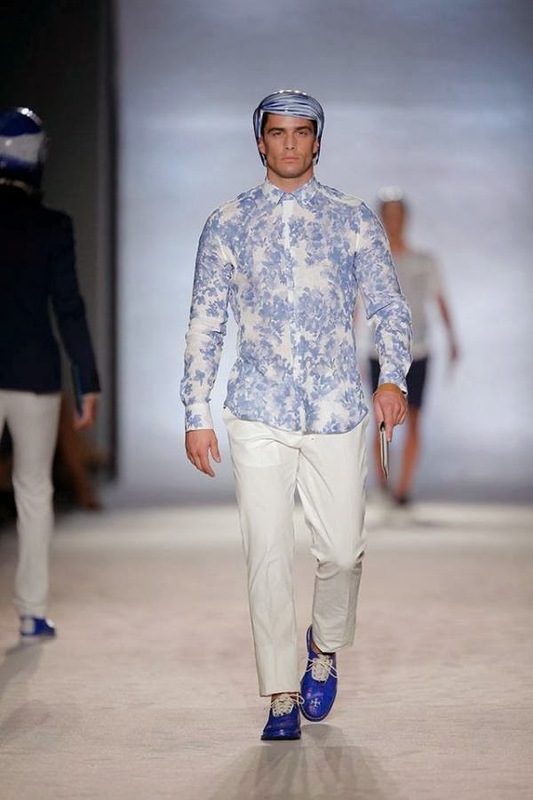 Against a relatively uneventful menswear scene in the country in the 1990s, Gama’s colourful and sensual designs mirrored the financial and national optimism experienced by the Portuguese at the time. 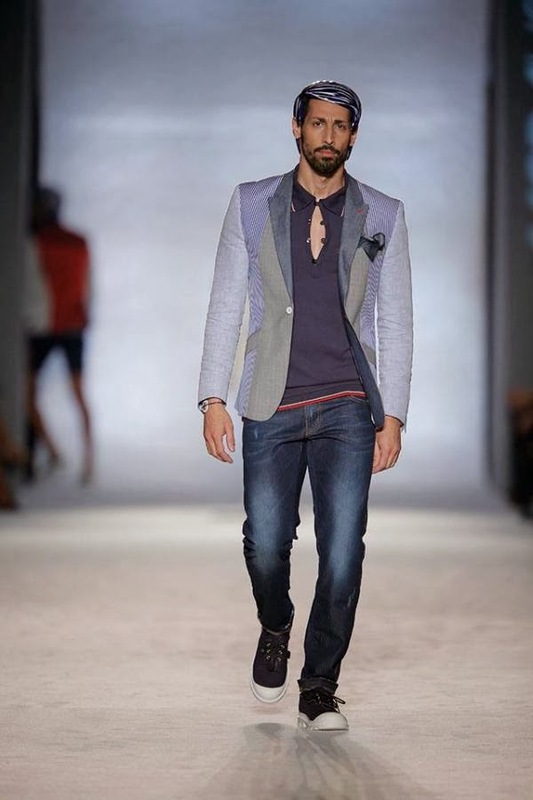 His reputation was so esteemed that some critics went as far as suggesting that Nuno Gama was to Portugal what Jean Paul Gaultier was to France and Dolce & Gabbana were to Italy. 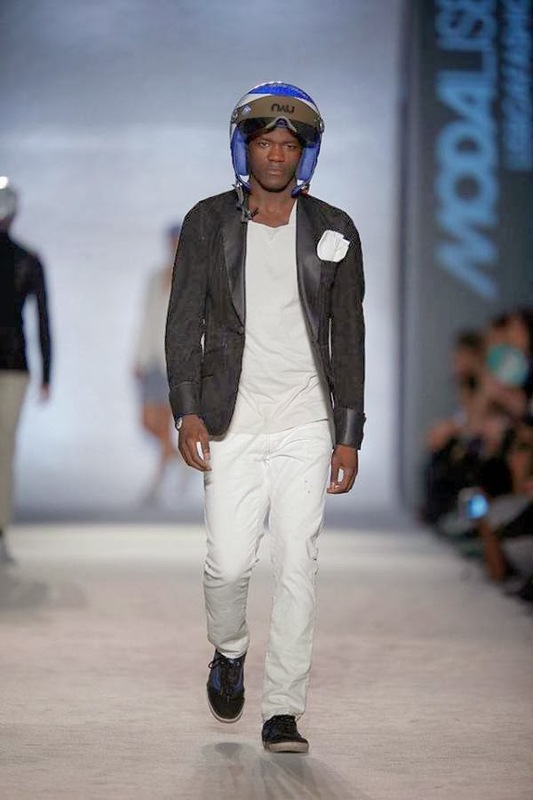 However, the buoyancy bubble burst in 1998 when a fire ravaged through the Nuno Gama studio, destroying all archives and collections. 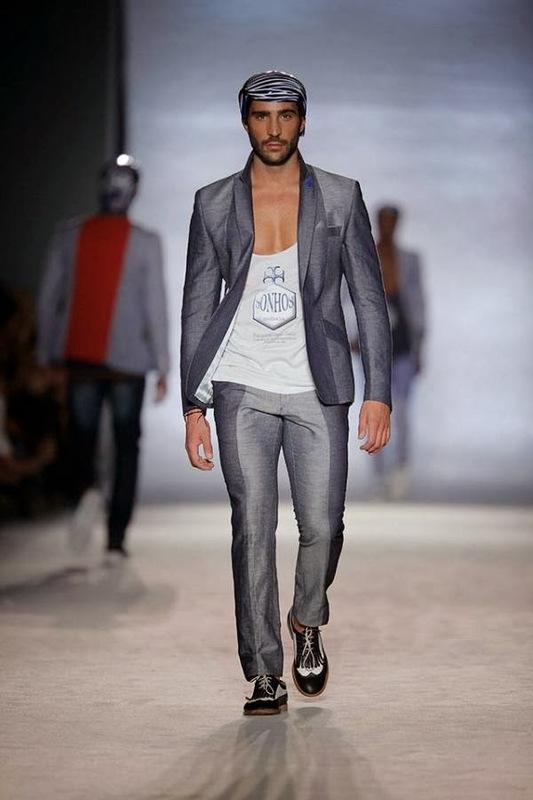 Faced with this loss, Gama decided to close his stores in Portugal and take time to plan how to rebuild his business, something that he went on to achieve with admirable success. 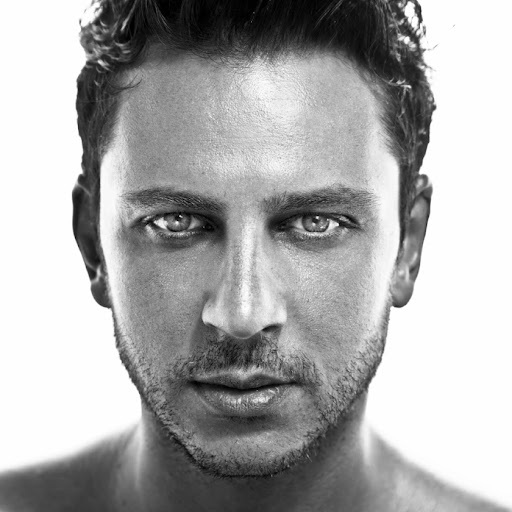 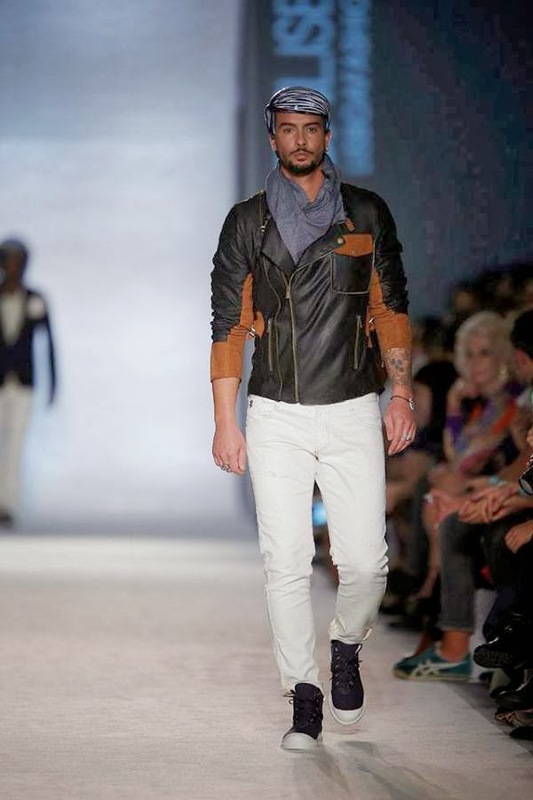 Within the following 15 years, he opened new stores in Lisbon and Oporto and made his designs available in multi-brand shops in Angola, Canada, Hong Kong, Japan, Lebanon, Saudi Arabia, Taiwan and the USA. 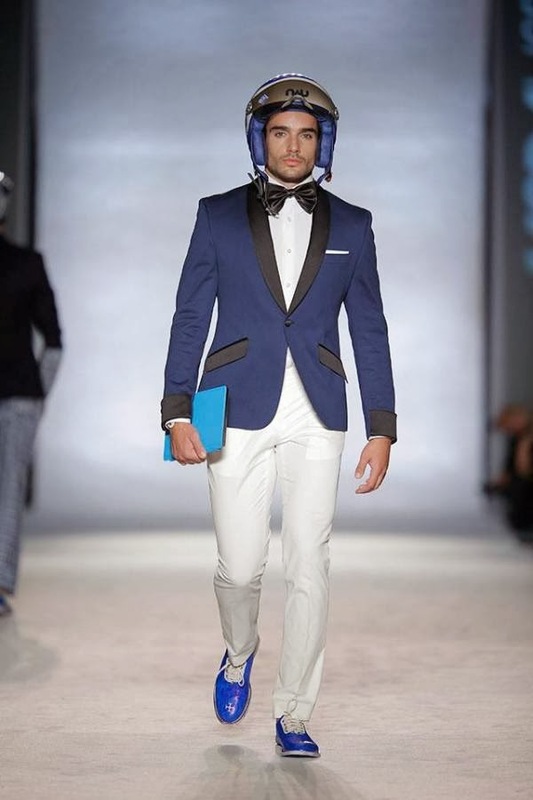 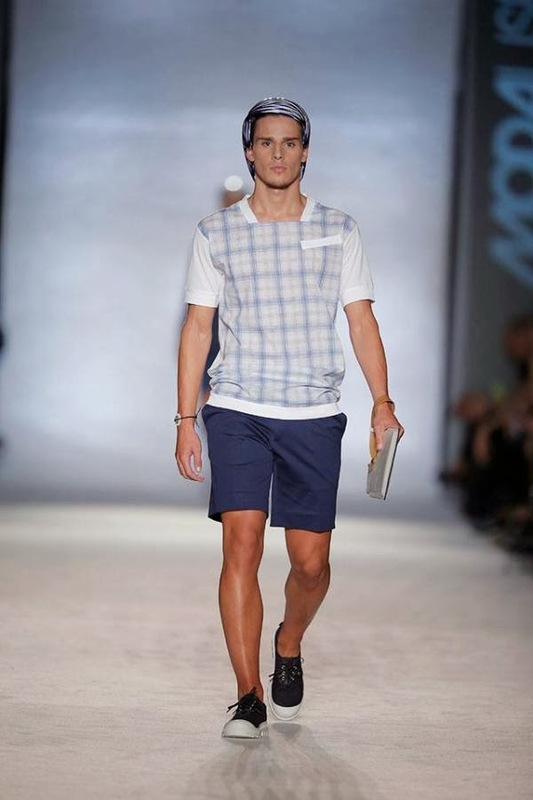 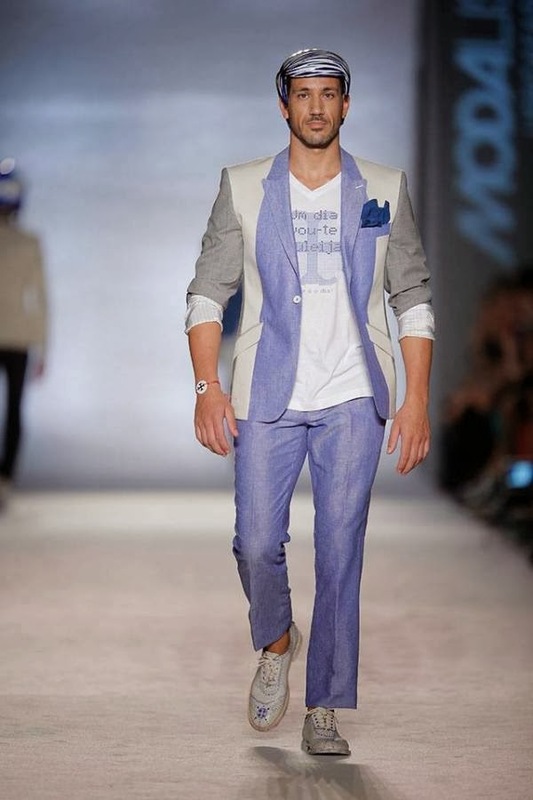 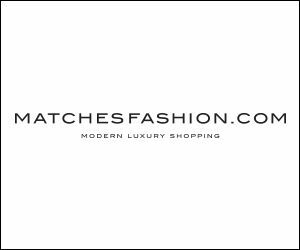 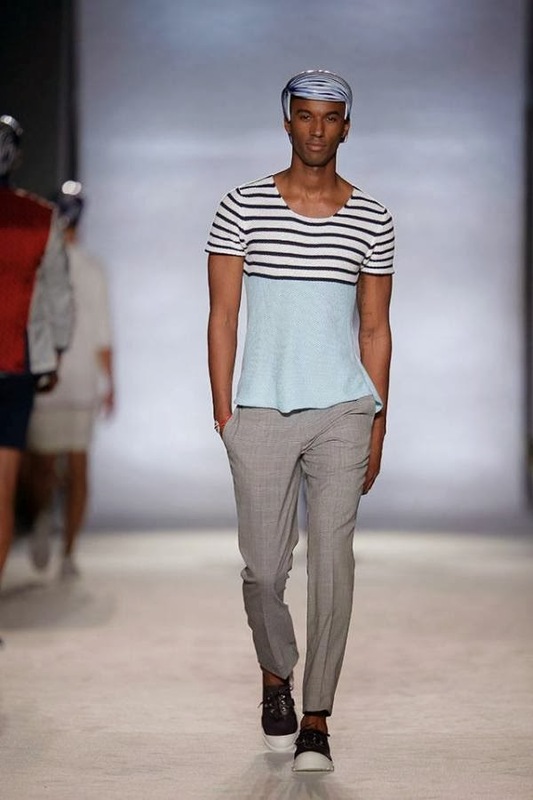 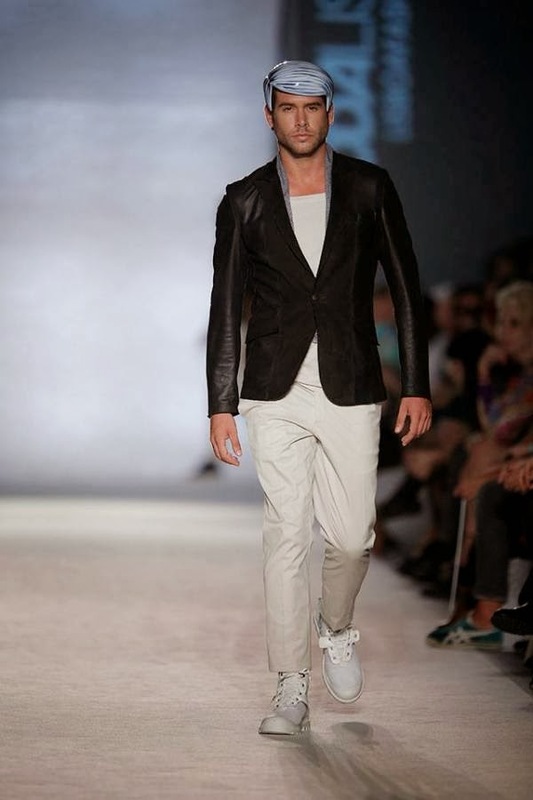 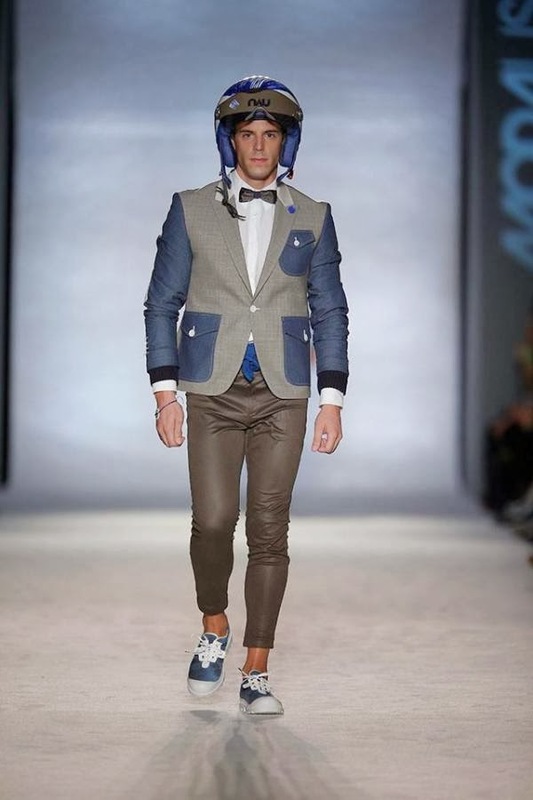 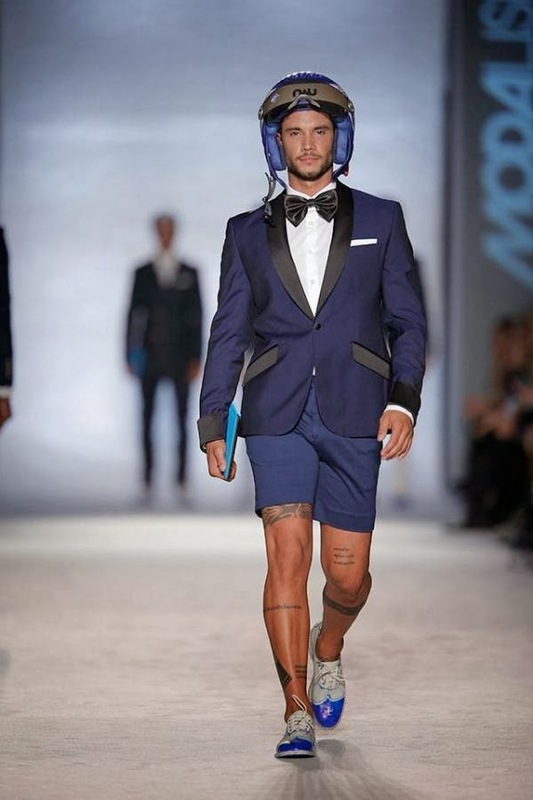 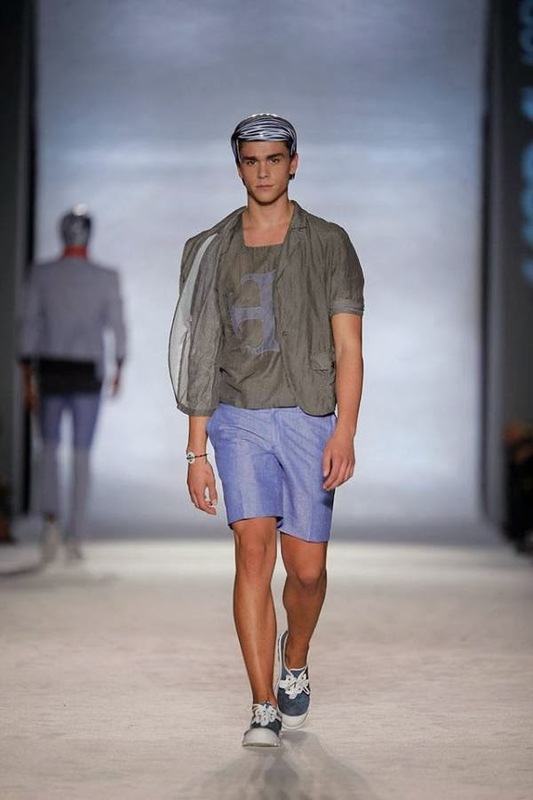 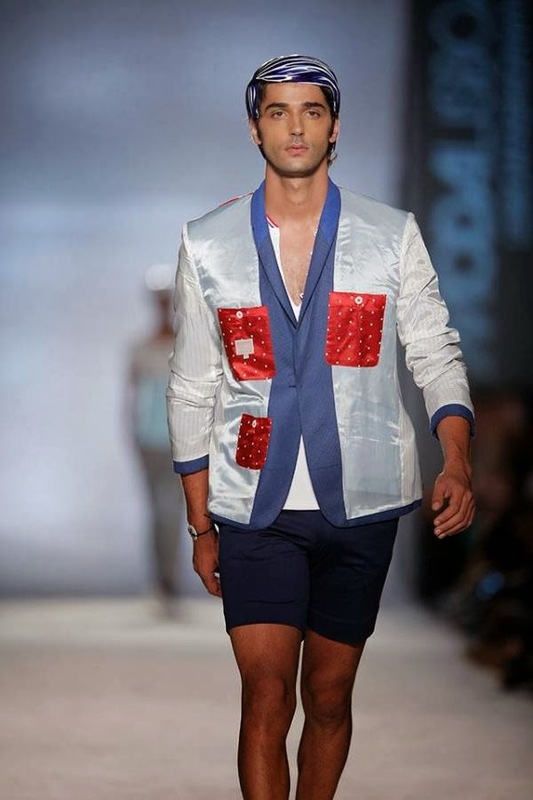 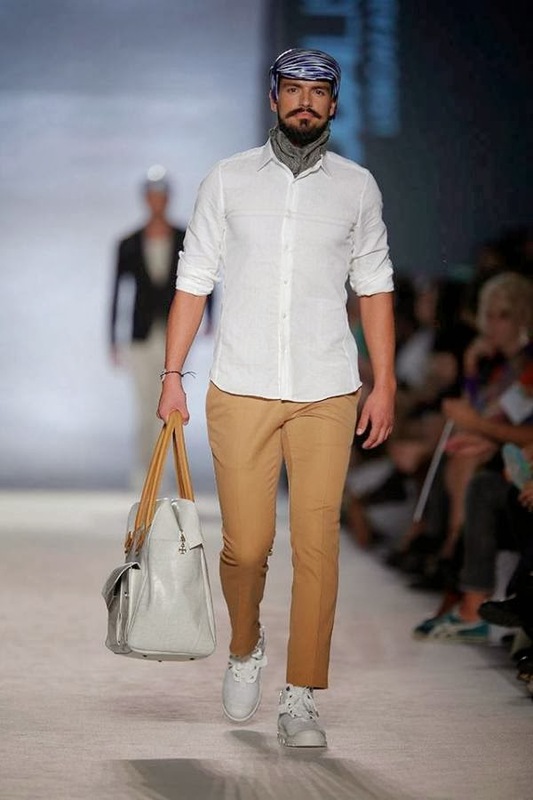 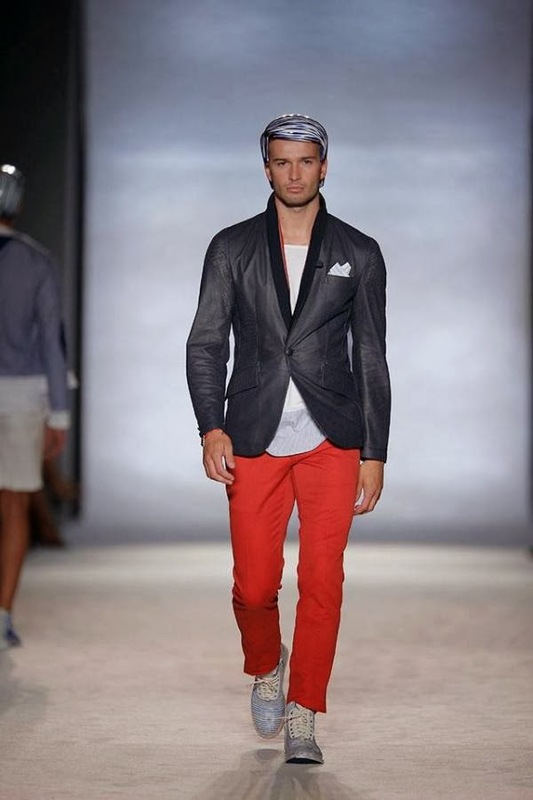 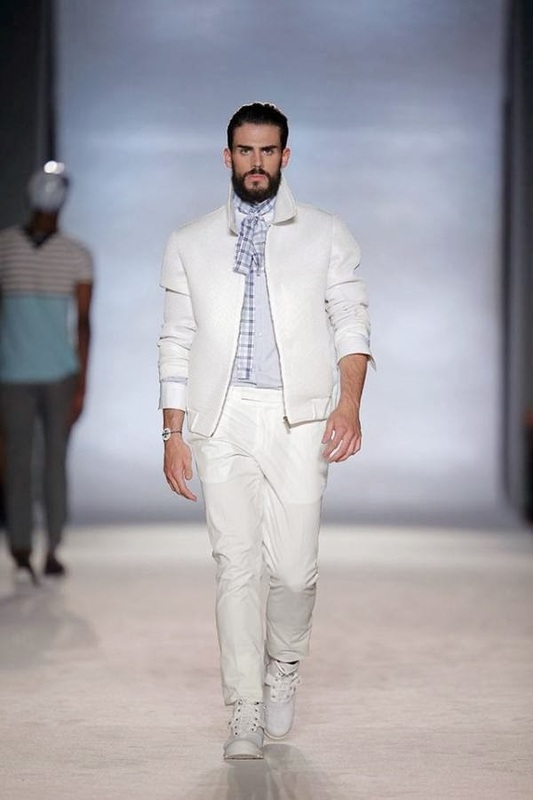 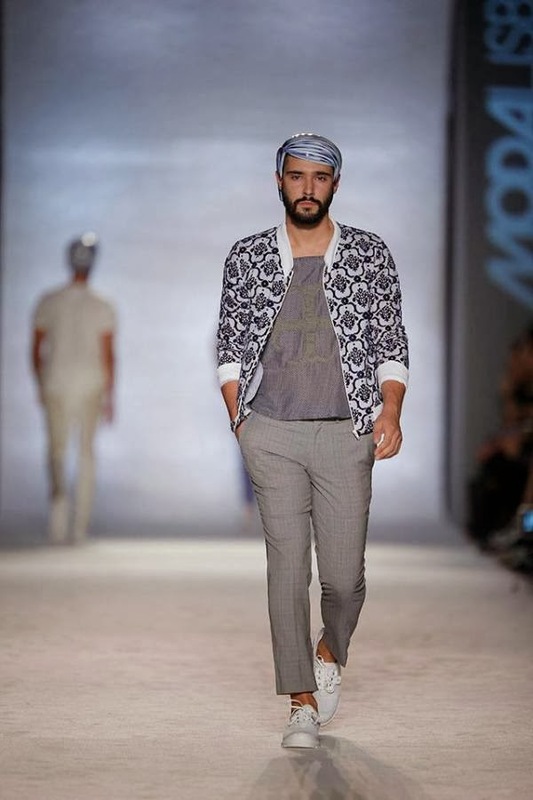 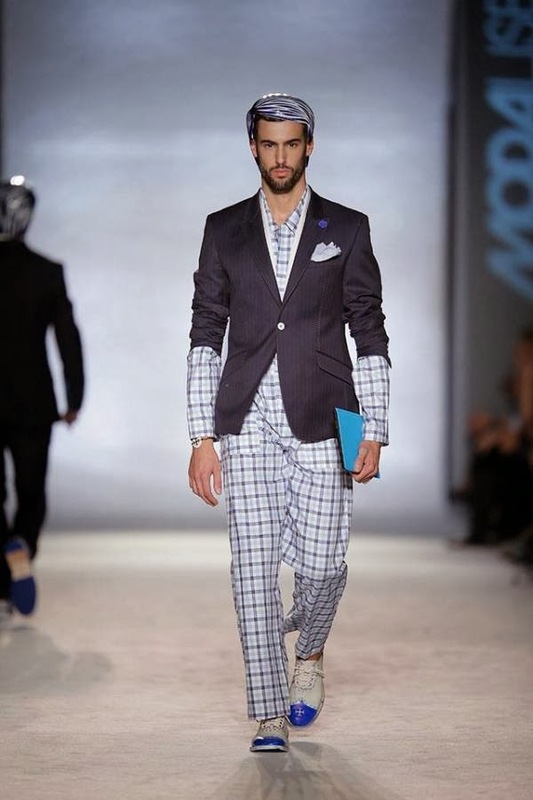 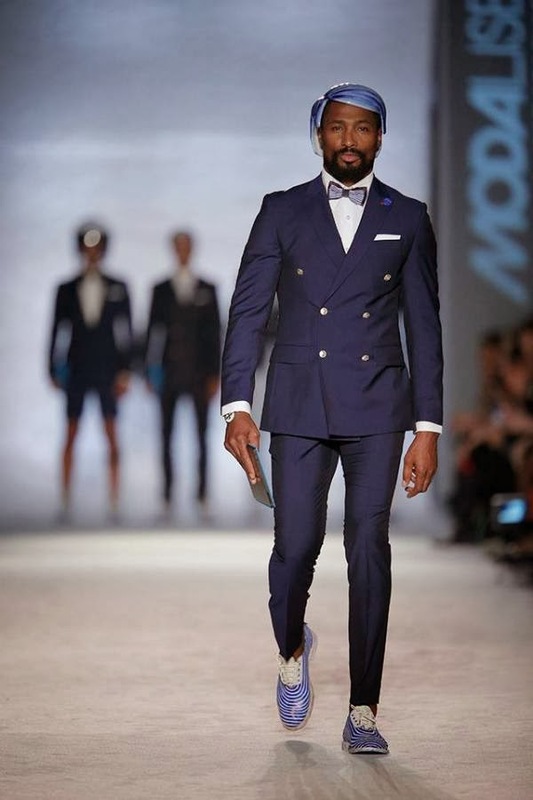 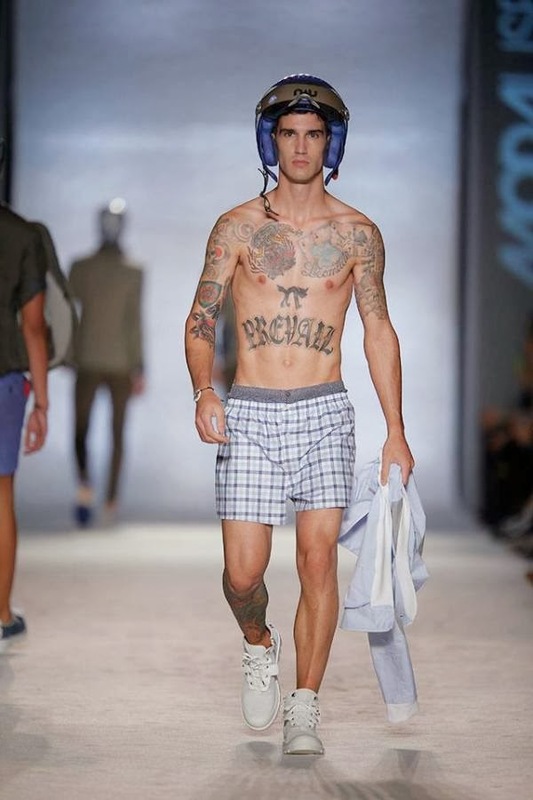 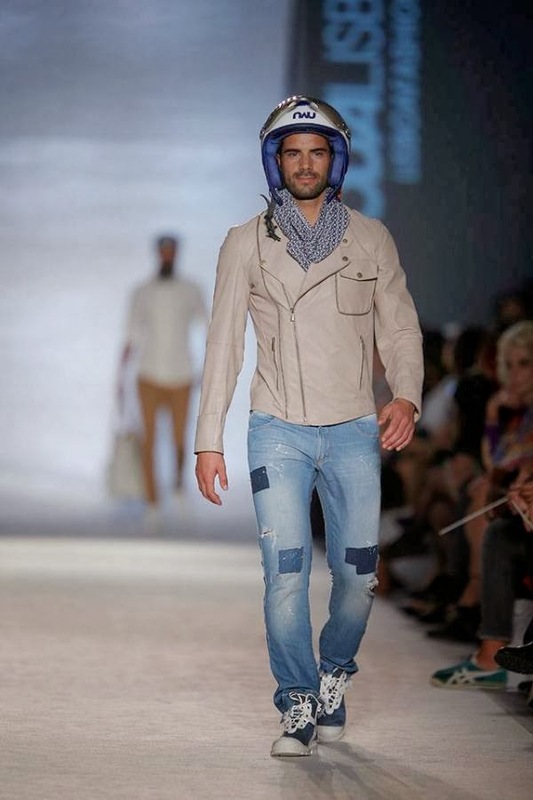 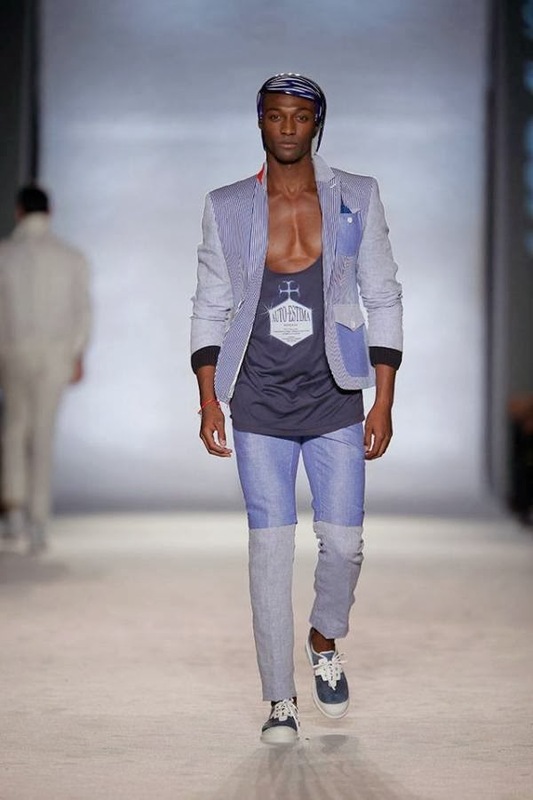 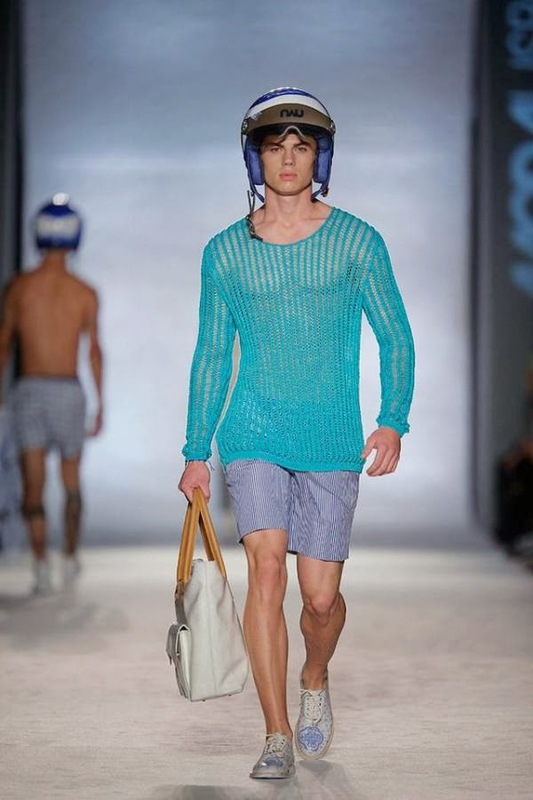 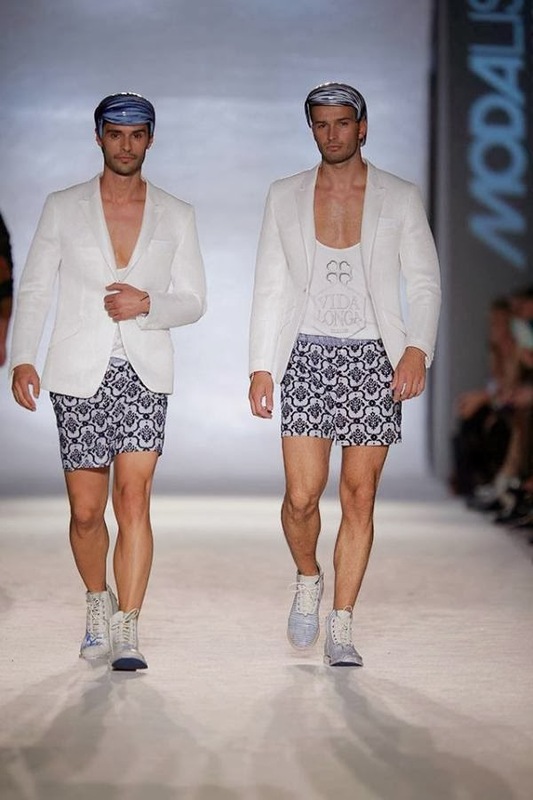 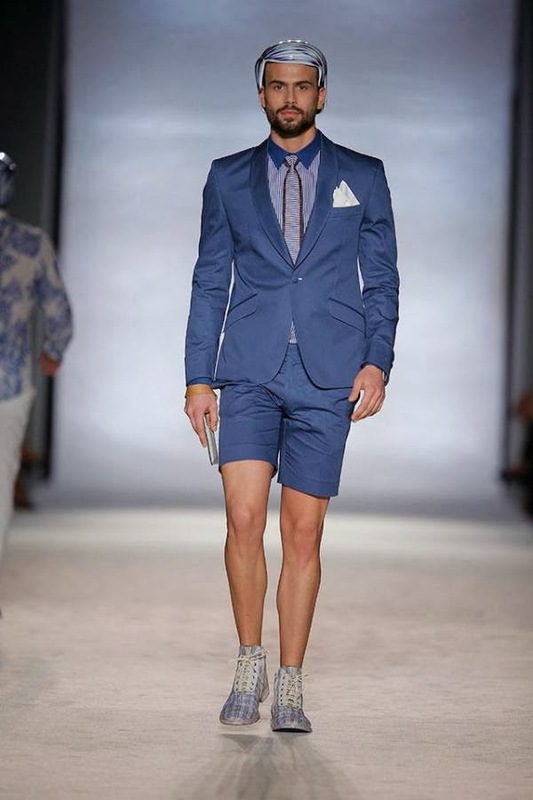 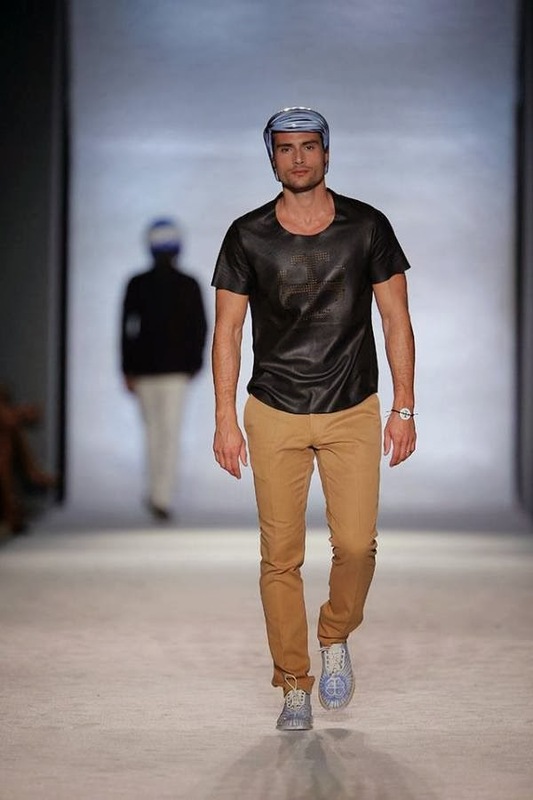 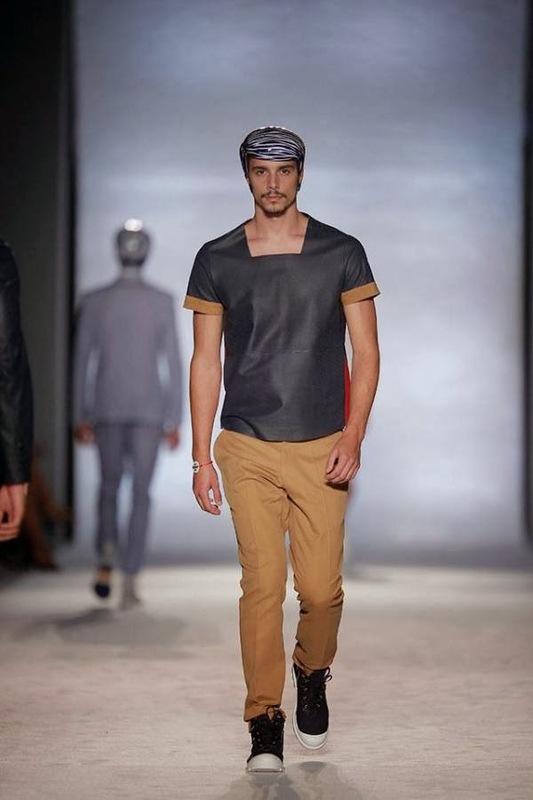 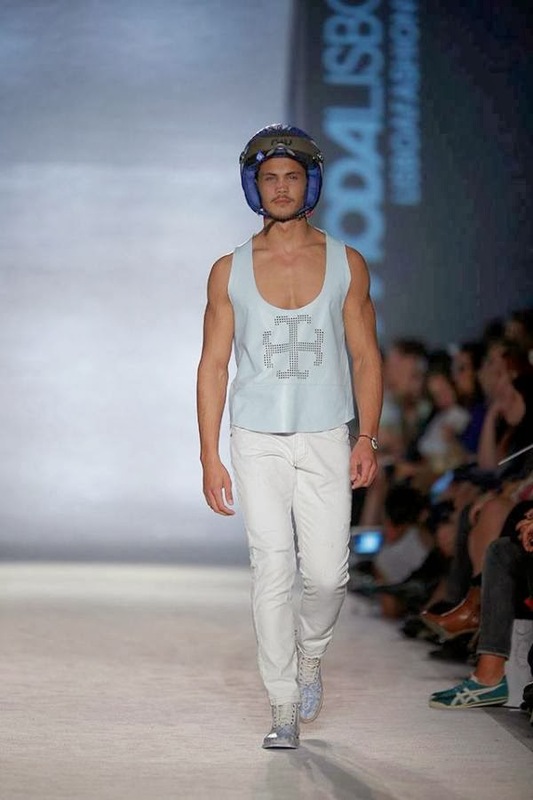 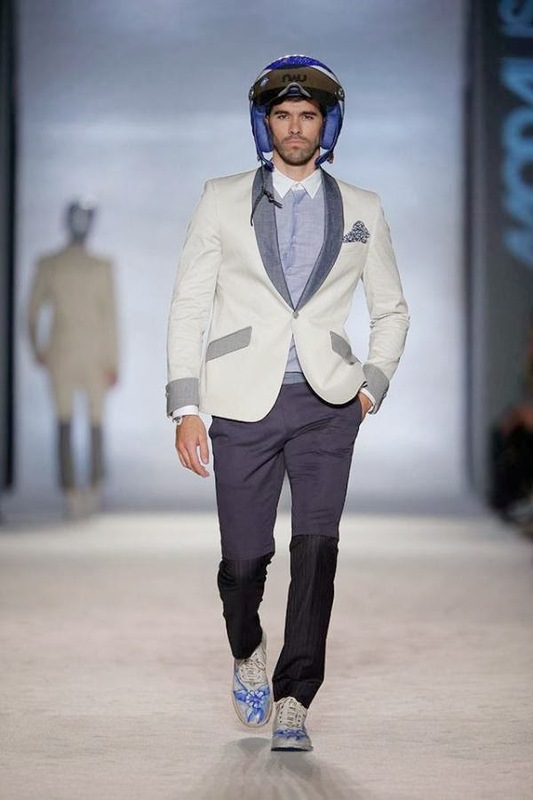 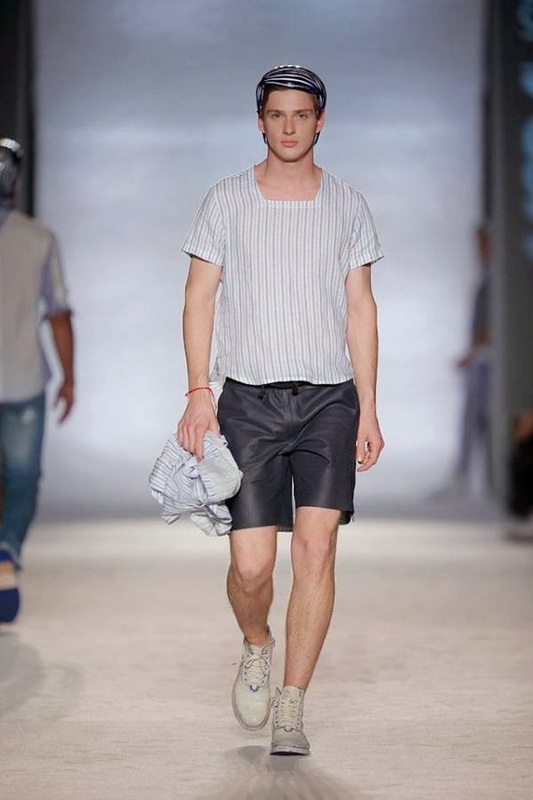 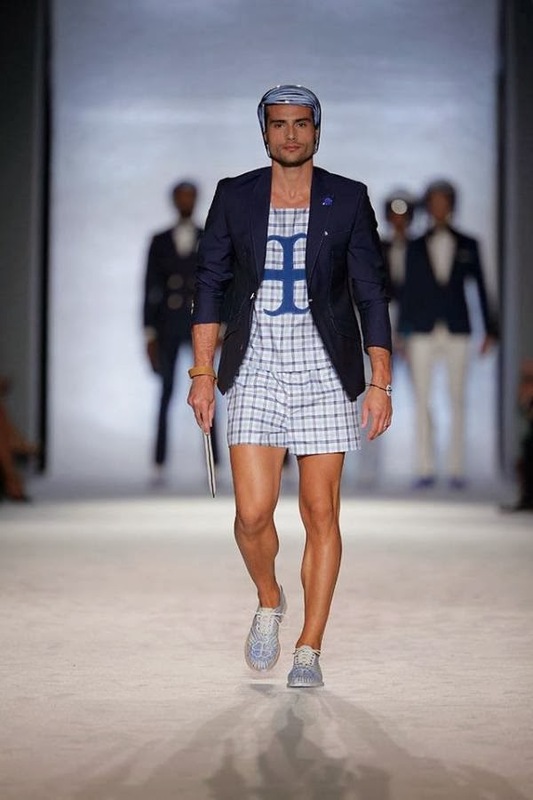 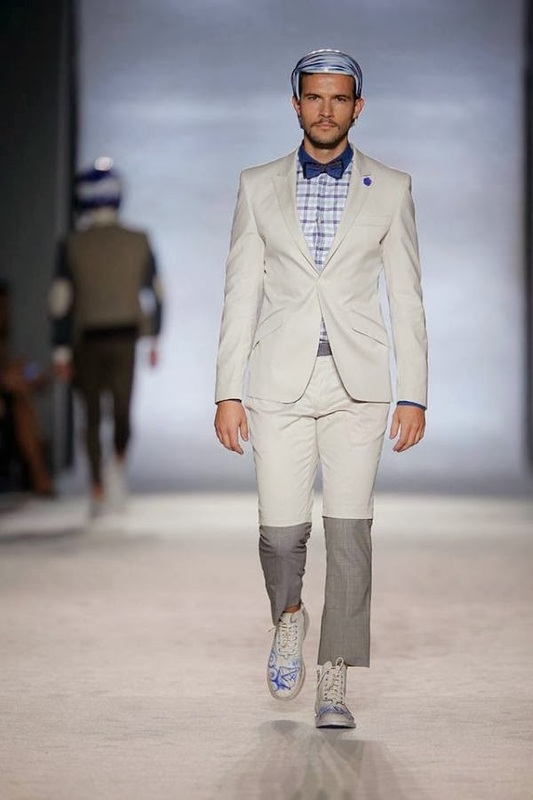 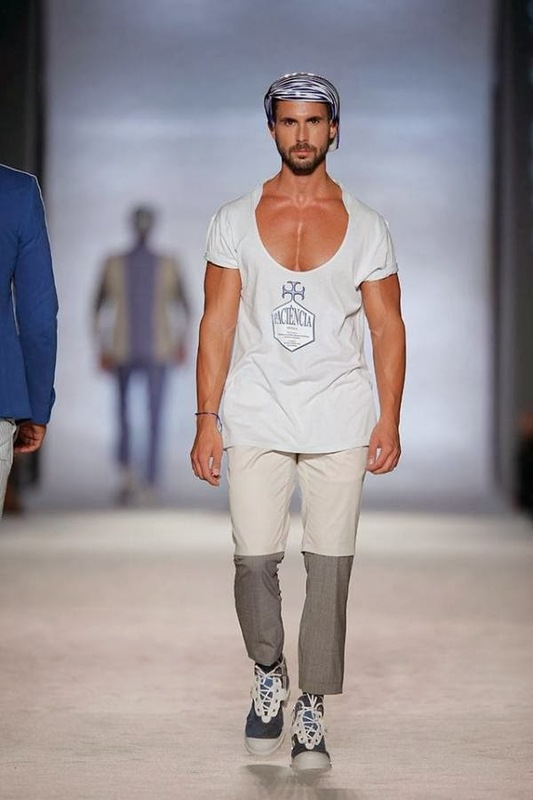 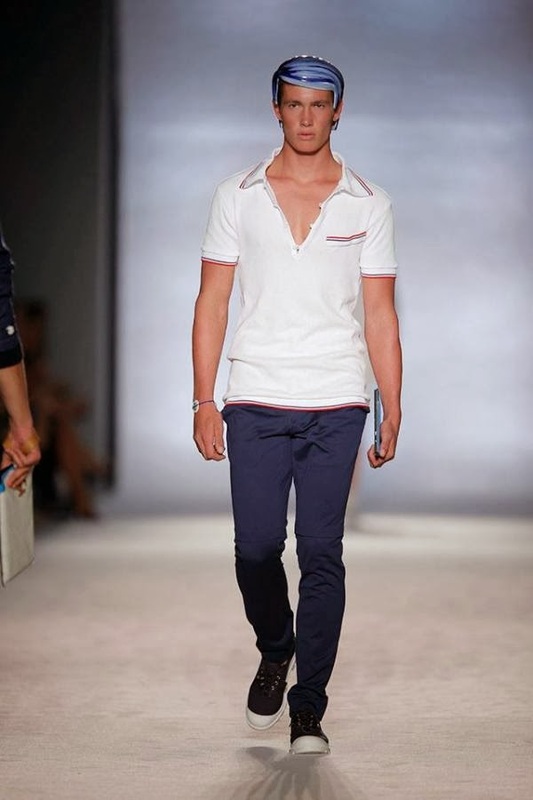 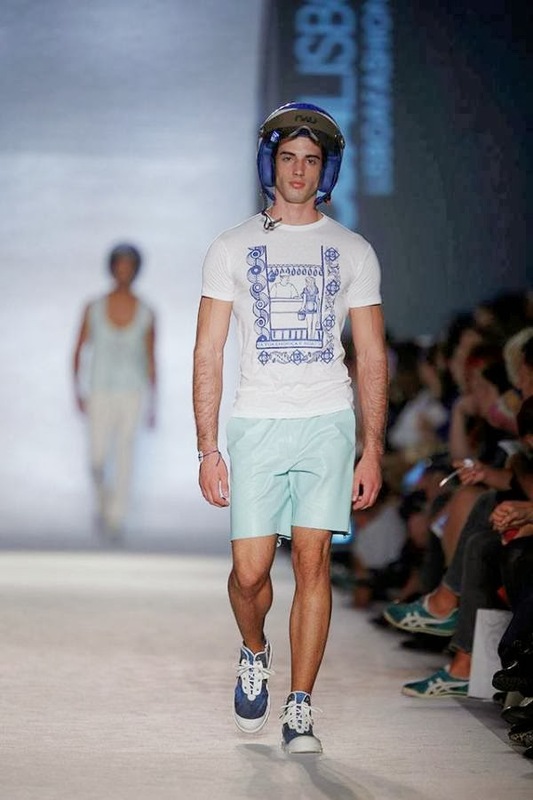 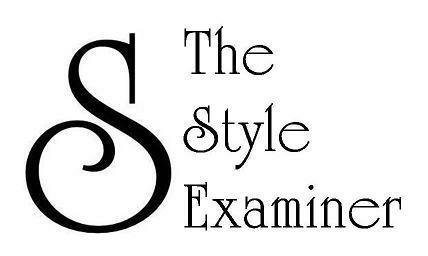 And, to confirm his unwavering creative determination, on 12 October 2013 and as part of Lisbon Fashion Week, Gama unveiled an ambitious and upbeat menswear collection for Spring/Summer 2014 that confirmed his leading position within the rankings of the Portuguese fashion industry. 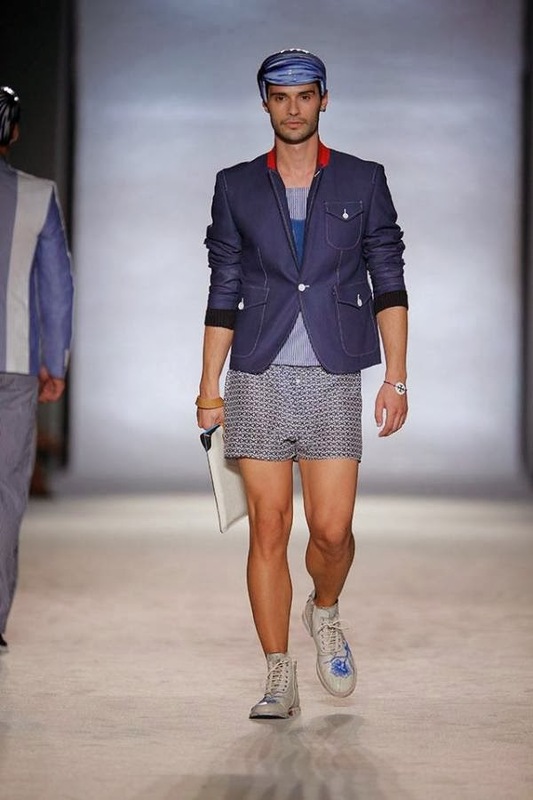 Comprising 54 looks and a range of beachwear and accessories, the collection opened with Gama’s vision of the twenty-first century business man (an individual who embraces formalwear and his inner high-school geek while adapting conventional manifestations of taste to create his own style) and closed with a line-up of muscular models wearing skimpy swimming trunks clearly conceived for men who are not afraid to show their bodies. 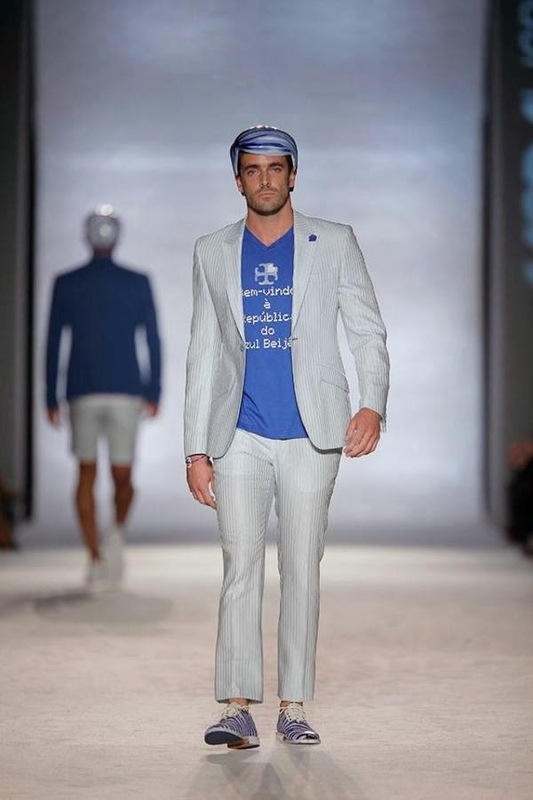 Throughout the runway show, the collection created confident and sensual silhouettes by fusing examples of Gama’s characteristic reinterpretation of Portuguese traditional iconography (namely blue and white tile designs and elements from ancient royal coats of arms) with contemporary tailoring and innovative fabrics in a colour palette anchored by diverse shades of blue (ranging from navy to vivid cobalt) with the occasional accent of ivory, grey, taupe or red. 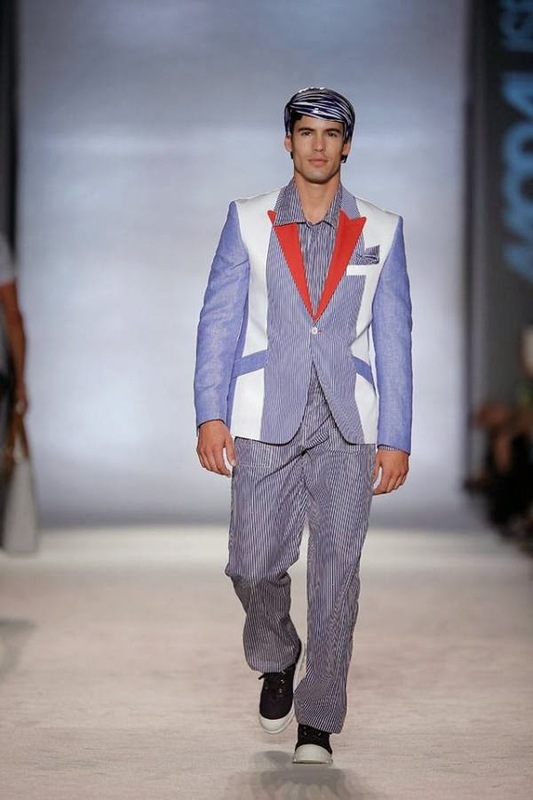 The intention to deconstruct traditional tailoring and embrace innovative approaches to menswear was clearly influenced by Thom Browne and Marc Jacobs’ recent collections as it became evident in the contrasting fabric panels in suits, in the T-shirts with square neck lines, in the tailored shorts with matching cropped blazers, in the angular shoulder lines of jackets, in the casual and oversized knitwear offering, in the dinner jackets with shawl collars worn as daytime apparel, in the delicately thin bombers, in the biker jackets made from soft leather, in the discreetly cropped trousers that widened almost imperceptibly below the knee and in the alluring coated fabrics with glossy finishes. 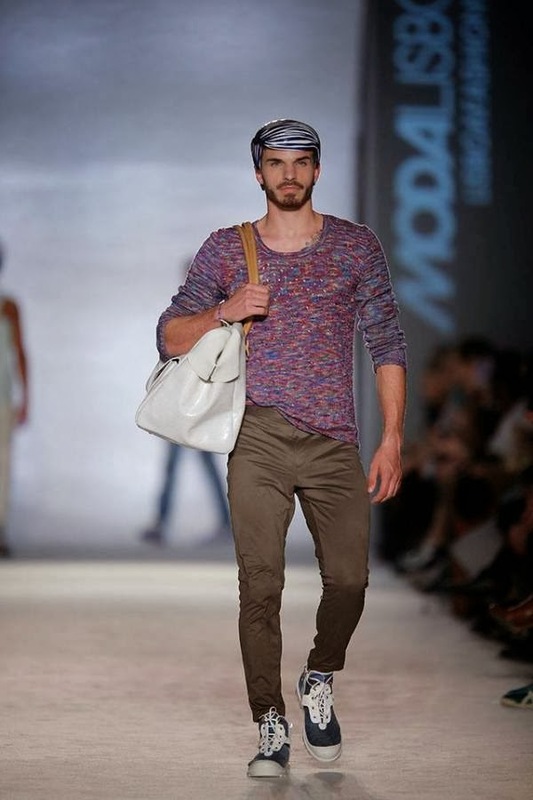 To complement the collection, and to proudly show that his creative potential and diversity is far from limited, Nuno Gama added a number of accomplished trainers made from printed canvas as well as a very covetable range of white bags with tan leather handles.